Lets talk about current medical device regulations in Mexico. “Low Risk” medical devices are associated with the lowest risk, while Class III medical devices are associated with the highest risk. 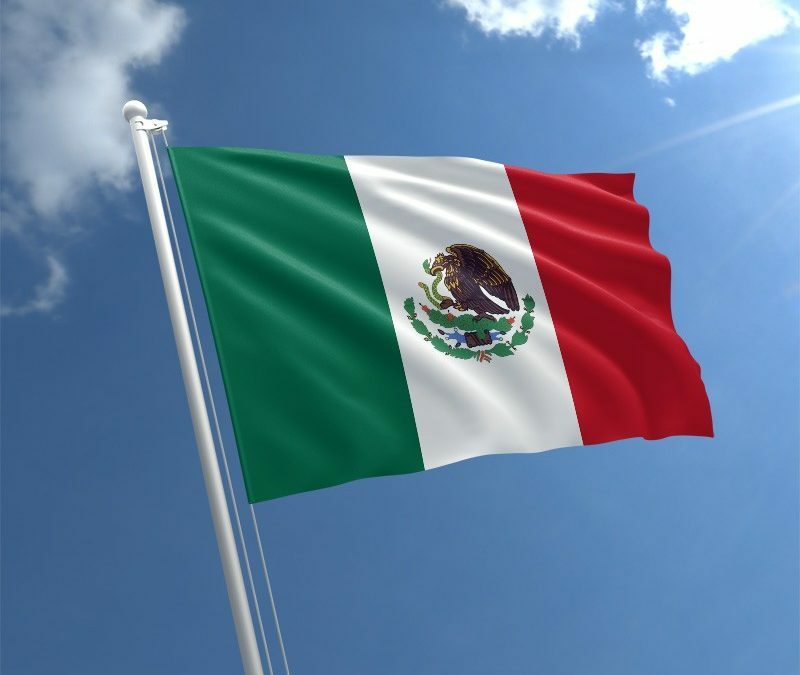 In order for manufacturers to be able to market their devices in Mexico, they must first receive approval from COFEPRIS. The process is quickest for Low Risk medical devices, where successfully registering the device takes 1 to 3 months on average. For higher risk medical devices, registration approval may take up to a year. All medical device registration licenses in Mexico are valid for 5 years, and all documents regarding medical device registration must be submitted in Spanish. For foreign manufacturers looking to market their devices in Mexico, appointing a local representative to handle registration is a requirement. In 2010, COFEPRIS developed a fast-track system for medical devices that have been approved by the US FDA, Health Canada, and Japan’s Pharmaceuticals and Medical Devices Agency. This system has proven to cut down on the registration application review time for Class I, Class II, and Class III medical devices approved in the US, Canada, and/or Japan by up to 5 months. The fast-track registration system is also available for pharmaceuticals that have been approved in the US, the EU, Canada, Japan, and Switzerland. Mexican Social Security Institute (IMSS), which covers majority of the employed people and their families. Institute for Social Security and Services for State Workers (ISSSTE), which covers public sector employees. Seguro Popular, which covers individuals that are unemployed and their families. There is no medical device reimbursement system that is similar to the US’s that is in place in Mexico. Public healthcare facilities do not charge patients per product or visit. ll patients have access to the products that are required for their care free of charge. However, reimbursement does exist for patients covered by private healthcare insurance plans. However, a general reimbursement policy does not exist and reimbursement and prices are dependent on the the policies of each private insurance company. The majority of the medical devices imported into Mexico comes from the United States. In 2017, US imports made up 68% of all medical device imports in Mexico, which is equal to roughly $3.6 billion USD of imports. Other countries that make up a significant percentage of medical device imports in Mexico include Brazil, Canada, China, Germany, France, Italy, and Japan. The biggest competitor to the US is China, which offers low-cost medical devices. There has also been an increase in the amount of medical devices exported from Mexico to other countries, mostly due to the increasing presence of international companies that develop their medical devices in Mexico.